WE RENT, WE SELL, WE CREATE, WE PLAN, AND YOU PARTY! 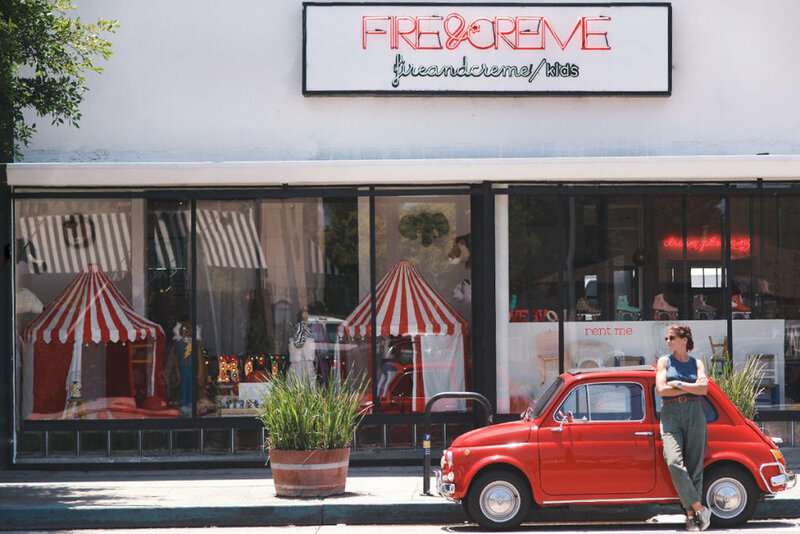 Fire and Crème is a full service event planning company, based in Venice, CA. We work for individuals and businesses. This is who we are. . .
1/ a strong feeling, excitement, ardor. 2/ vivid imagination. 3/ to make bright or illuminate, as if by fire. 4/ (a) to animate or inspire (b) to excite, stimulate. 1/ the milk which rises to the top. 2/ the best or finest part, la crème de la crème. for general inquiries or just to say hello !